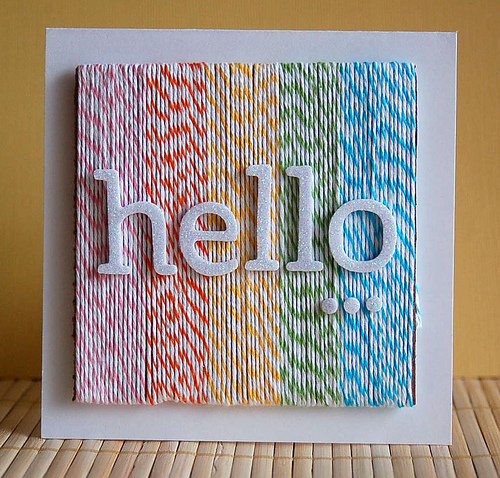 Whether it’s a thank you note, a party invitation or just a friendly hello, these 16 adorable stationery tutorials come with a whole lot of (DIY) love. 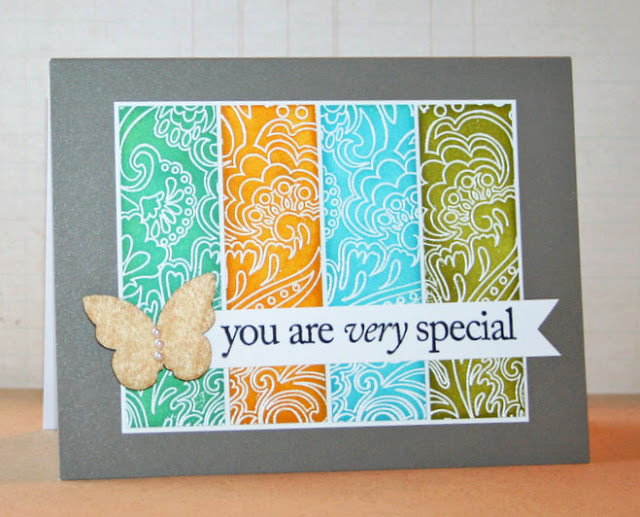 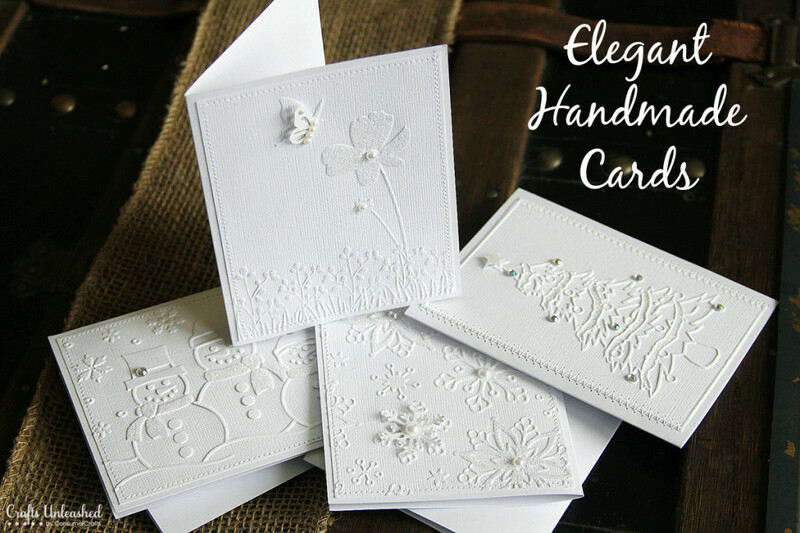 Here we present stunning and unique DIY cards you can make in mere minutes! 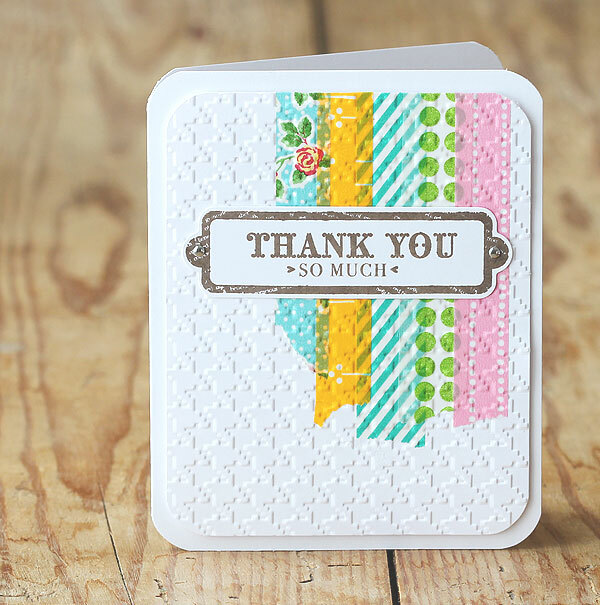 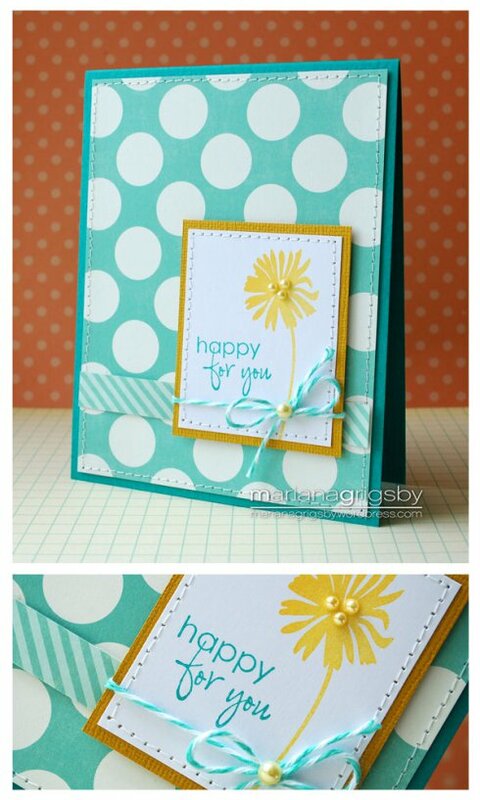 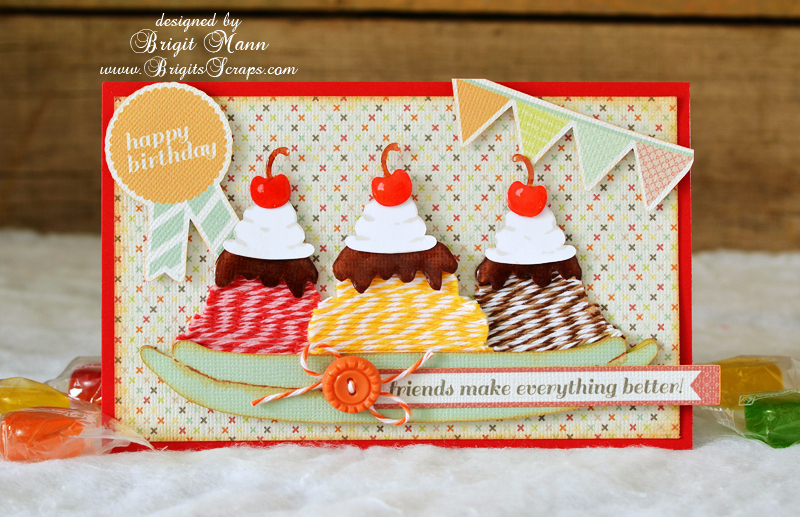 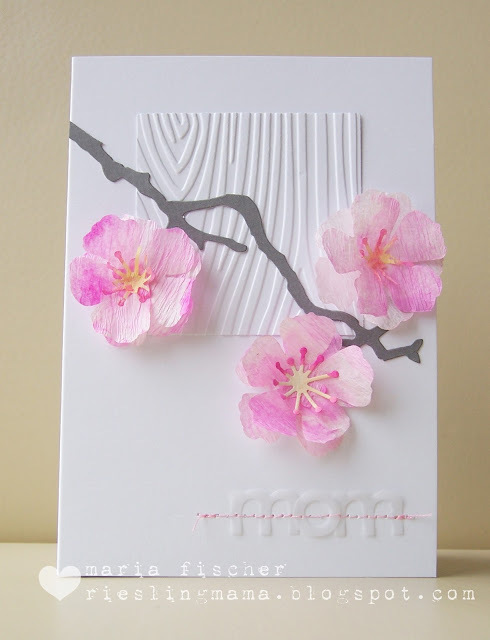 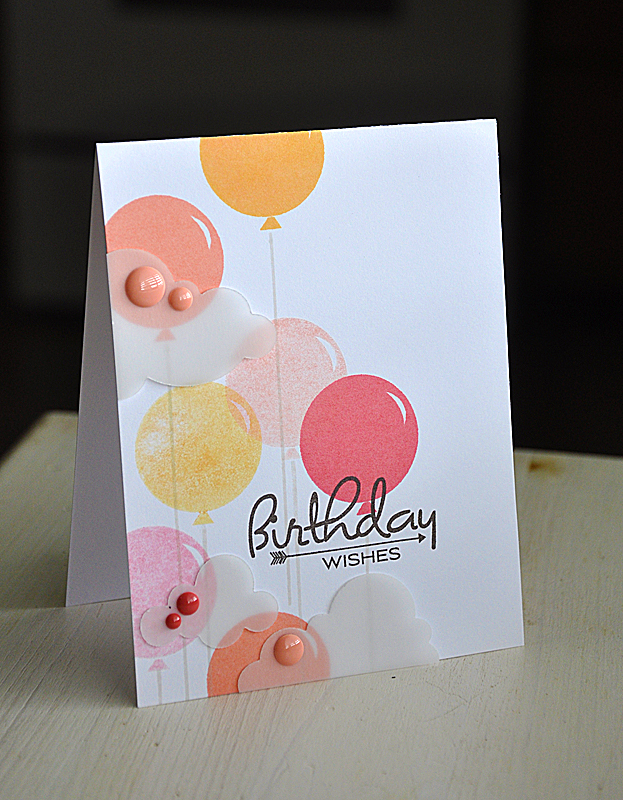 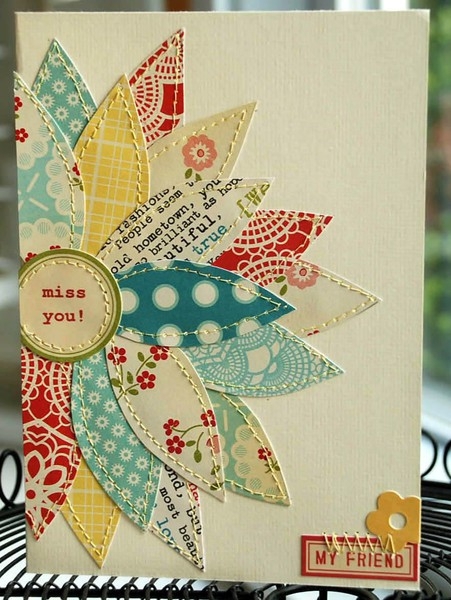 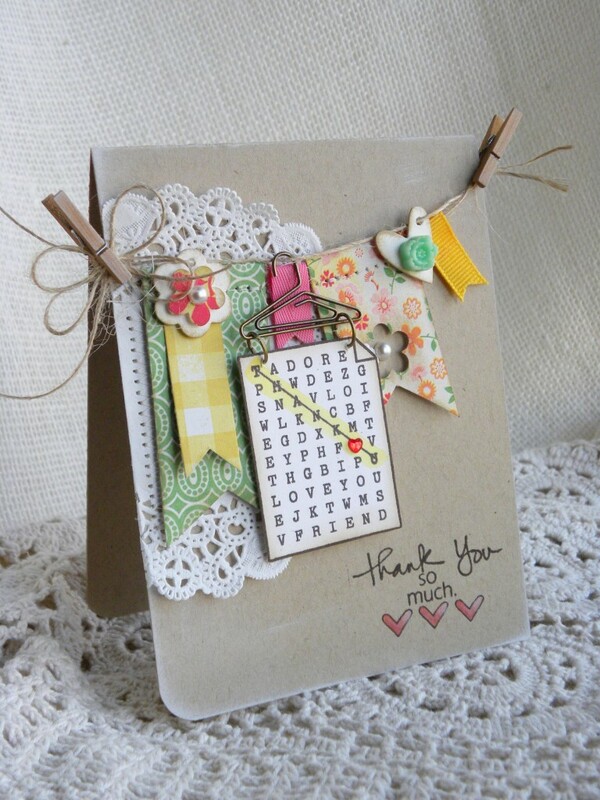 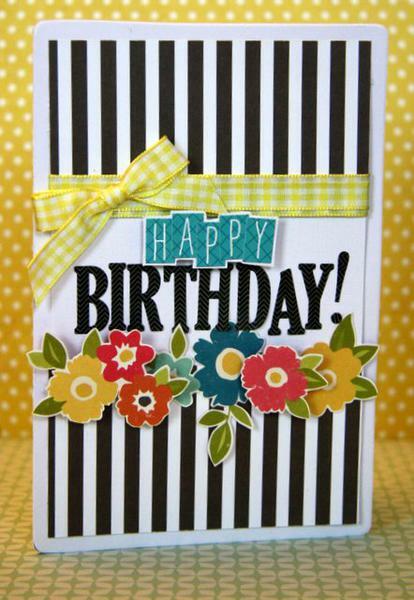 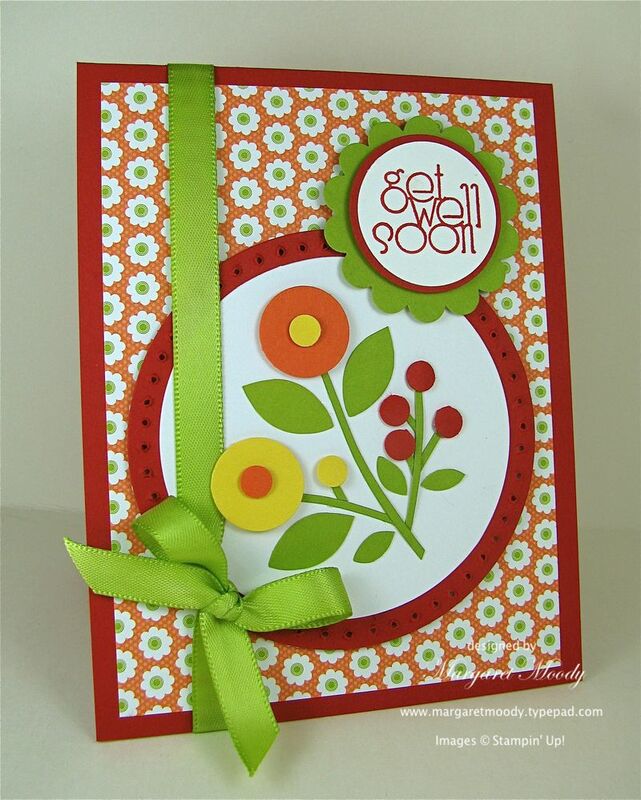 There are many reasons to choose diy greeting cards over store-bought versions including cost and personalization. 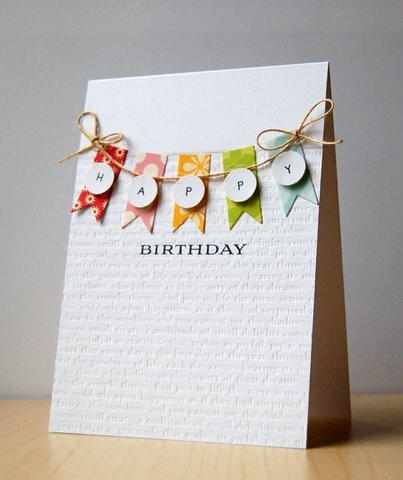 Use these tips and resources to combine paper, computer, crafts, and more for diy greeting cards for Christmas cards, birthday cards, thinking of you cards, and any other holiday or special occasion.